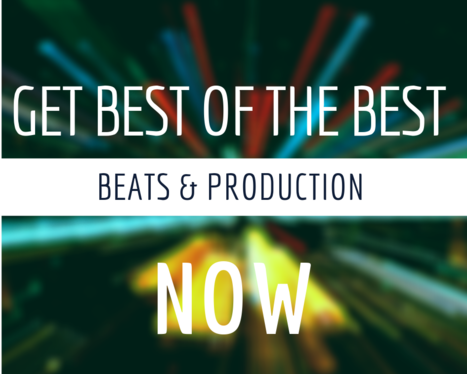 There's alot of producers on FIVESQUID.com but no one is breaking down what a customer is really looking for, If your looking for production you have came to the right place!! Choose the type of BPM speed you are looking for ranging between 0-300 BPM. And finally decide weather you would like a chorus song or no chorus. I am 100% sure once you receive this gig you will be happy and will surpass what you are expecting, for more information drop an inbox message.